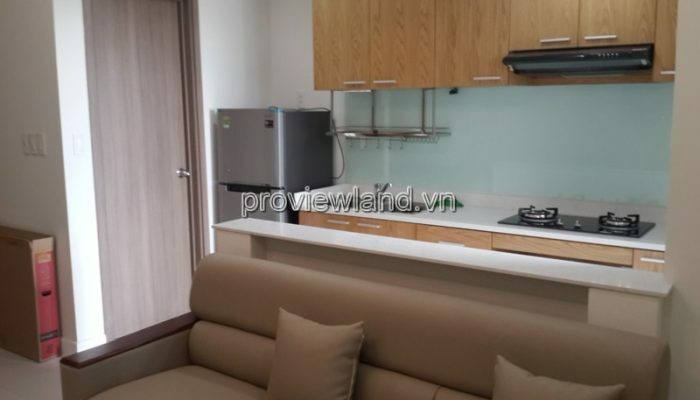 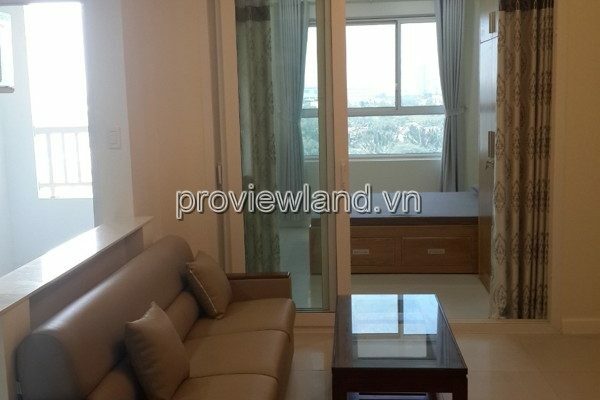 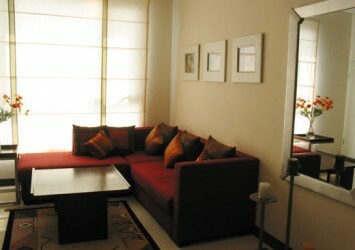 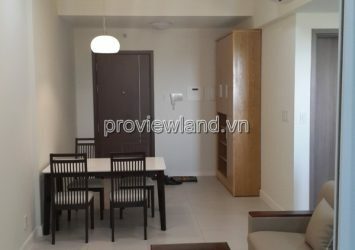 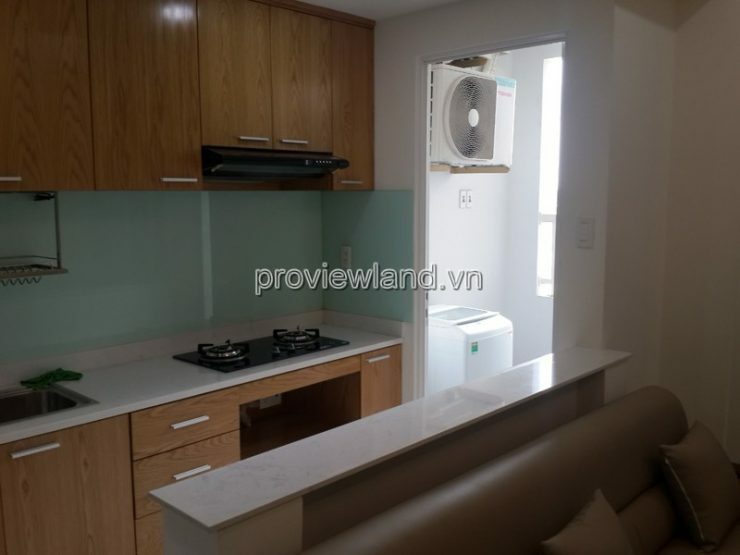 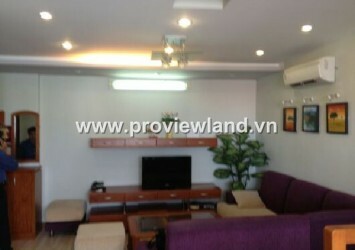 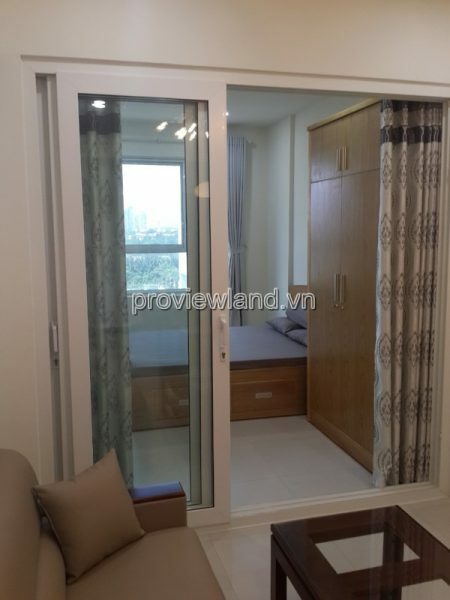 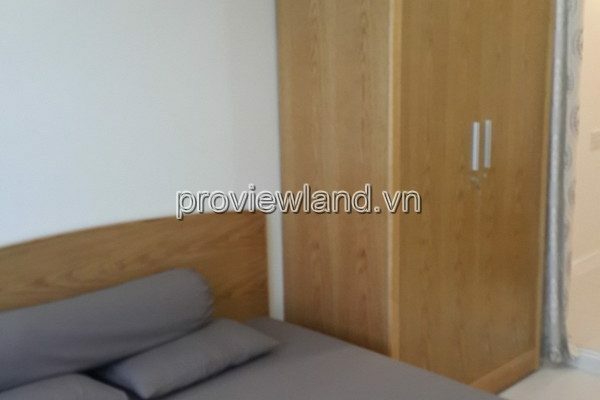 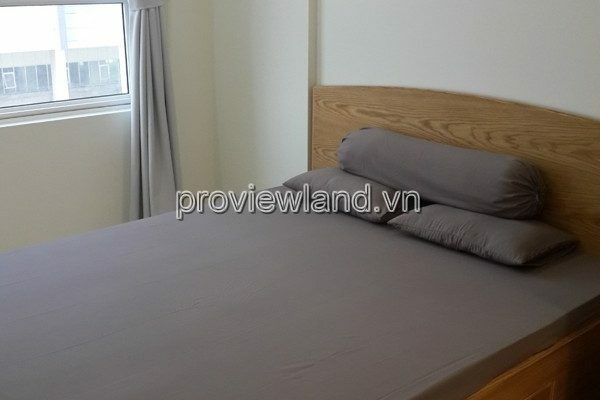 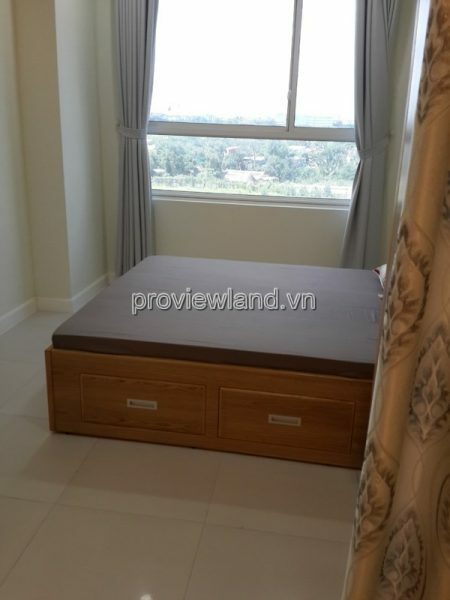 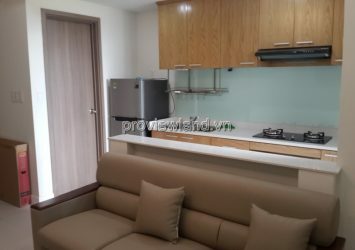 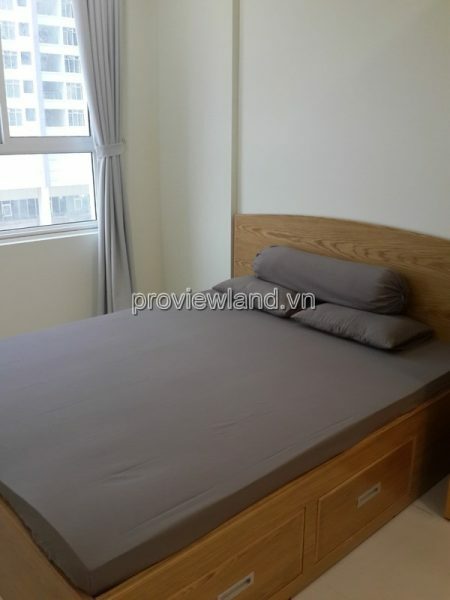 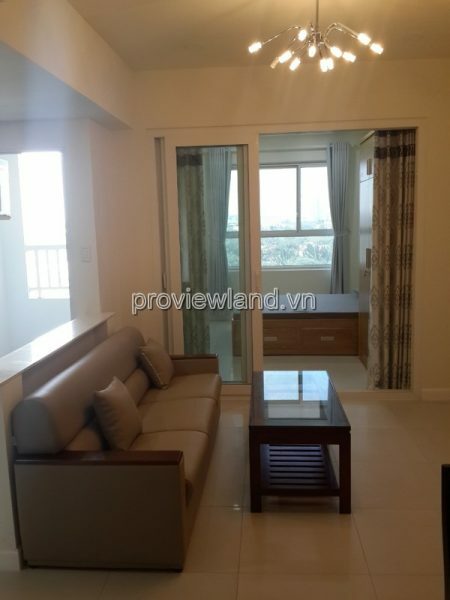 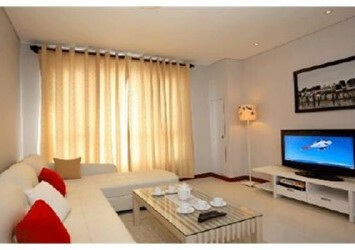 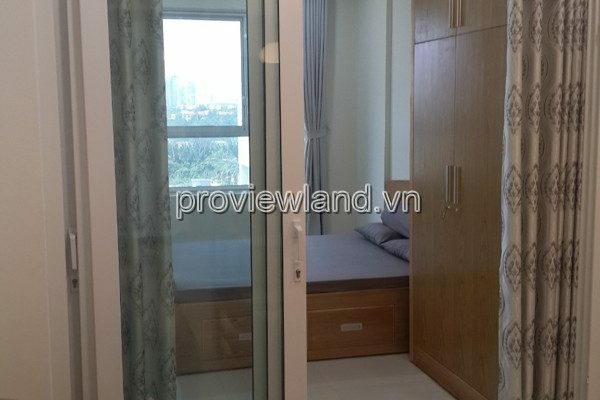 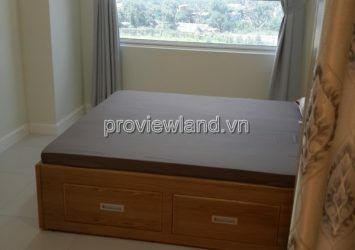 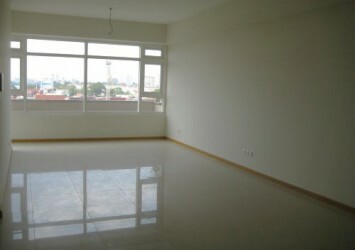 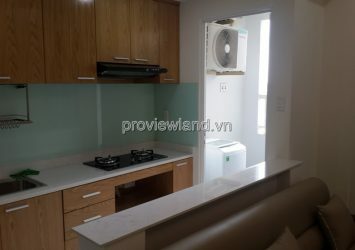 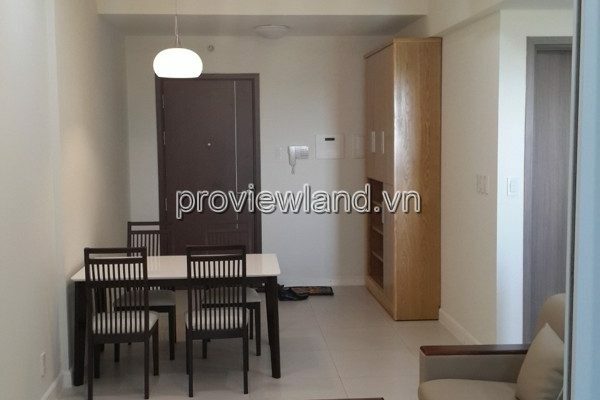 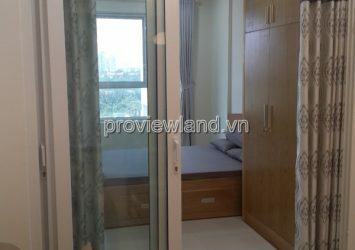 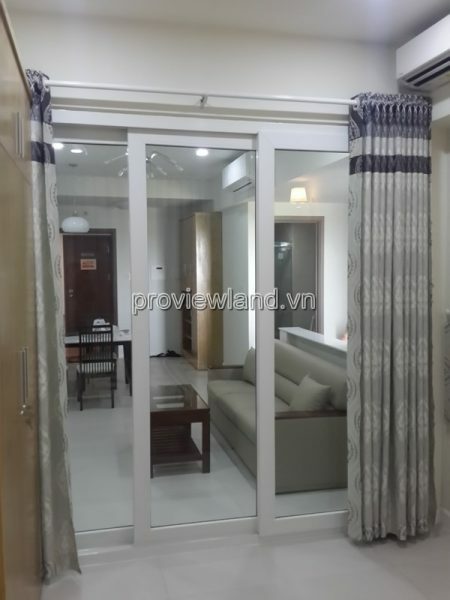 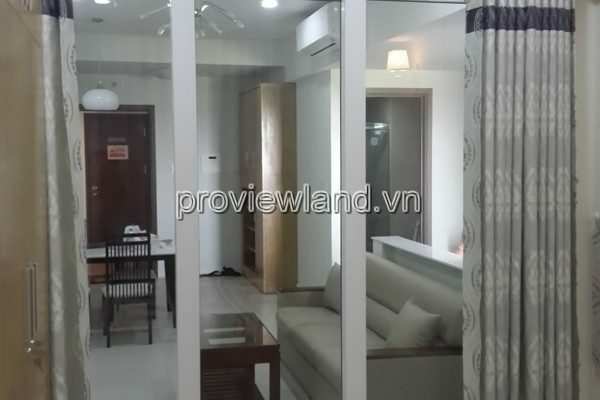 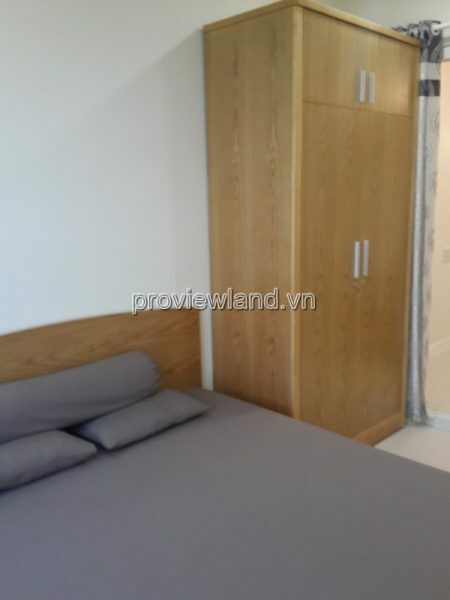 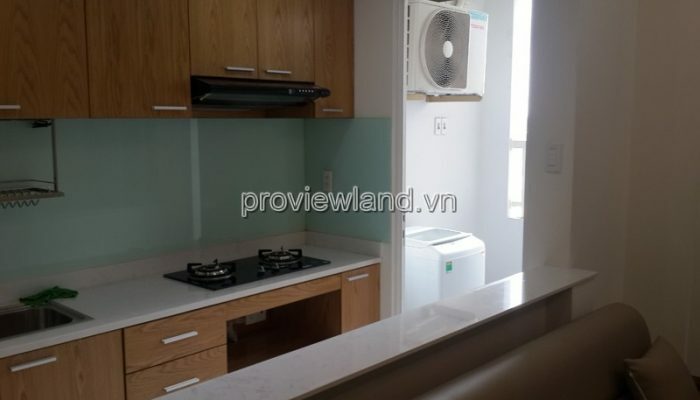 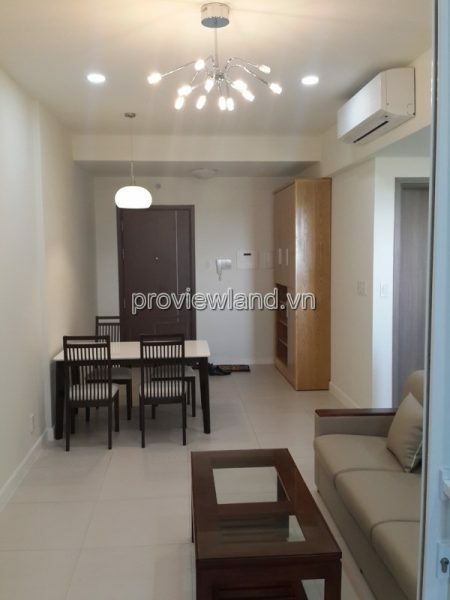 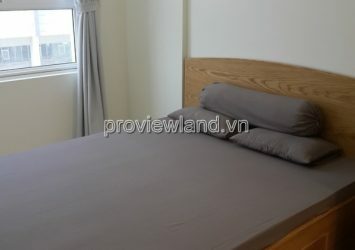 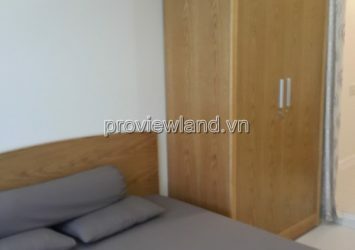 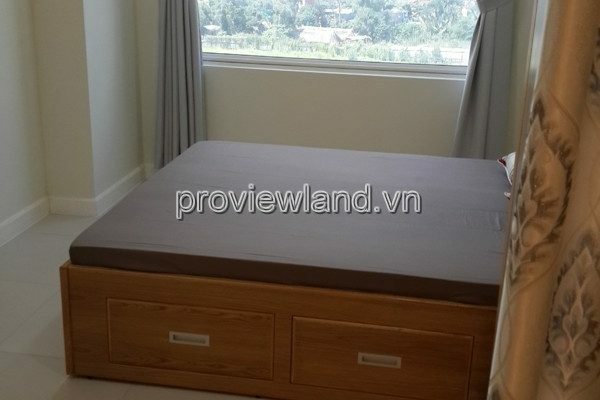 – Apartment for rent at LA tower, low floor. 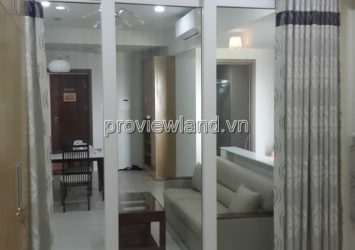 – Retail Street with full service trades. 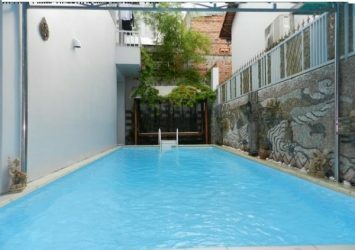 – Coffee shop, rooftop pool. 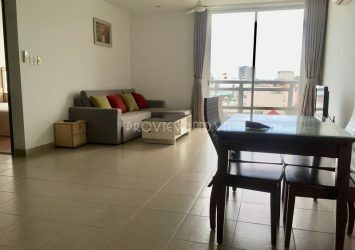 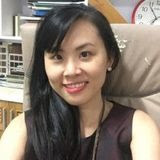 Lexington Residence is also conveniently located close to banks, supermarkets, schools, tennis courts, the District 2 administration center, international school.